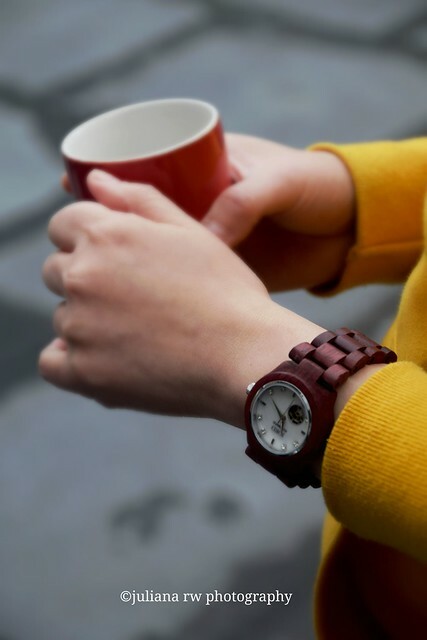 For me, being on time on every appointment is very important. Especially if I have an appointment with a doctor, or if I need to be on time for public transportation, you can't be late. Some time ago, I missed the bus by about 1 minute, it just drove away and I had to wait another 30 minutes for the next bus. It is better that I arrive 5 minutes early than to be 1 minute too late. 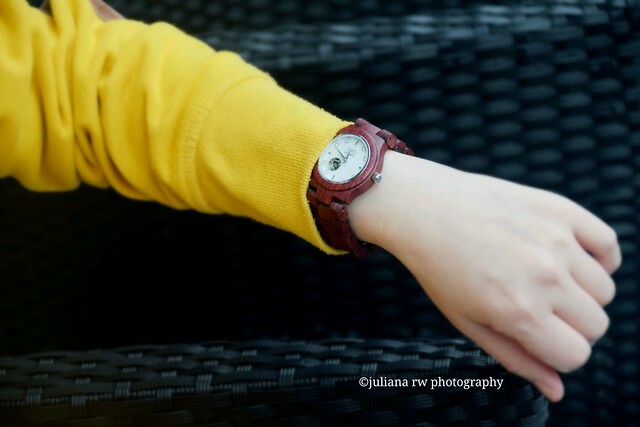 I am always wearing a watch when I go out. I feel more confident if I know what time it is. 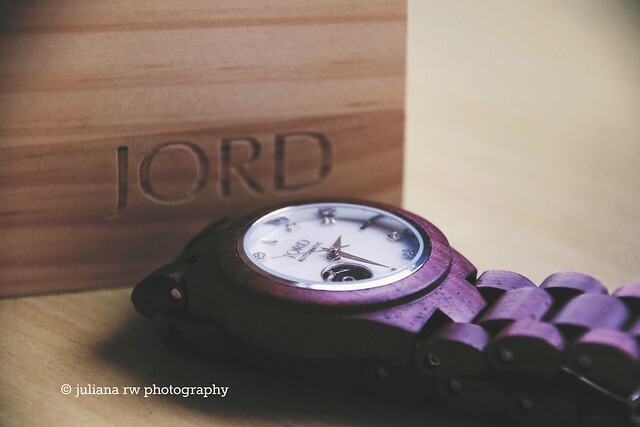 I felt honored to be chosen by Jord to write a review about one of their products. I felt so lucky, because my watch broke down a few months ago and couldn't be repaired anymore. At the moment, I am wearing my oldest's son's watch. It was a nice coincidence and really good timing that Jord contacted me. 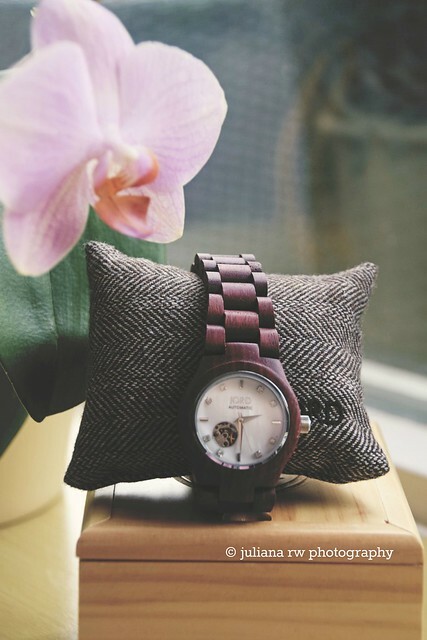 My first impression about this watch is that it is luxurious and elegant. So far, I only got compliments when people saw this watch. I made several photos and shared them with some of my closest friends. From them, besides compliments I also got questions. Like: Where did I get it? (that's because they never saw it in the stores in here in the Netherlands). How much did it cost? Etc. Holiday seasons are coming, if you are looking for a special gift for a special person. I would surely recommend you to take a look at the Jord site. 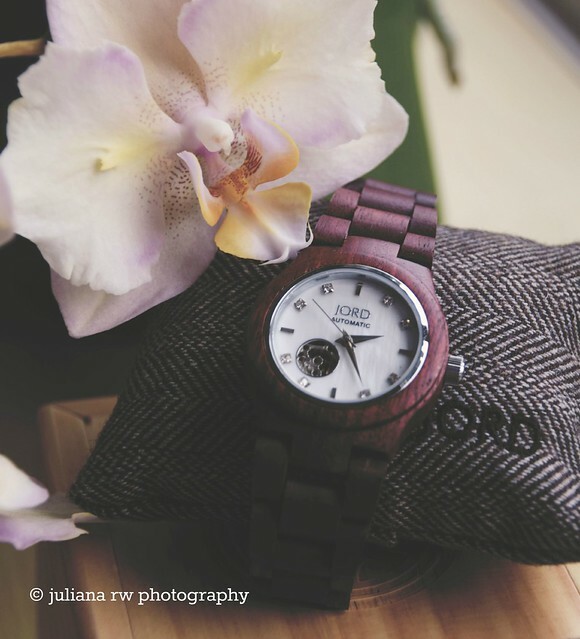 As you see, there are lots of watches that you can choose from Jord. Which one do you like most? Disclosure: This is a sponsored post. I was given this product complimentary to post this review. However all opinions are mine and 100% true.